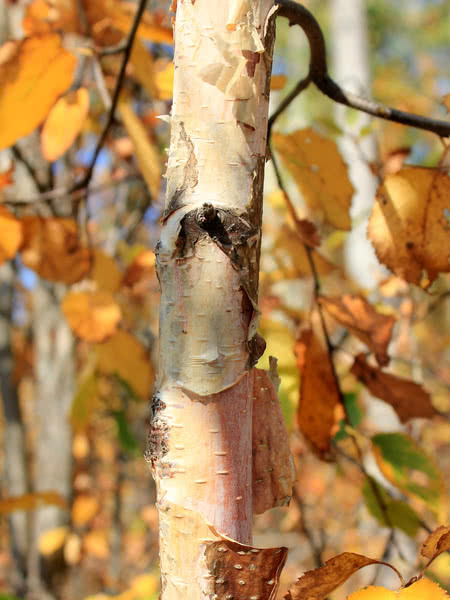 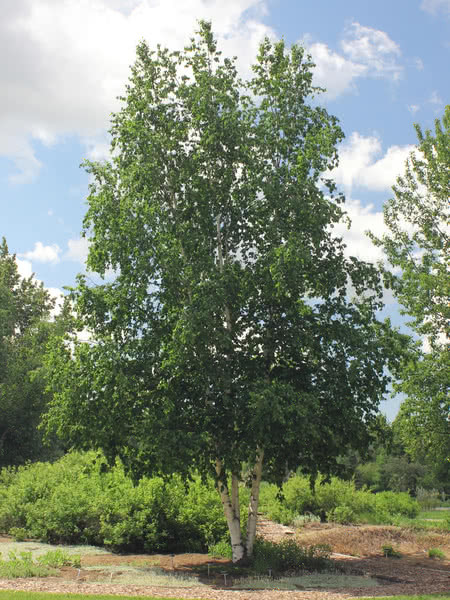 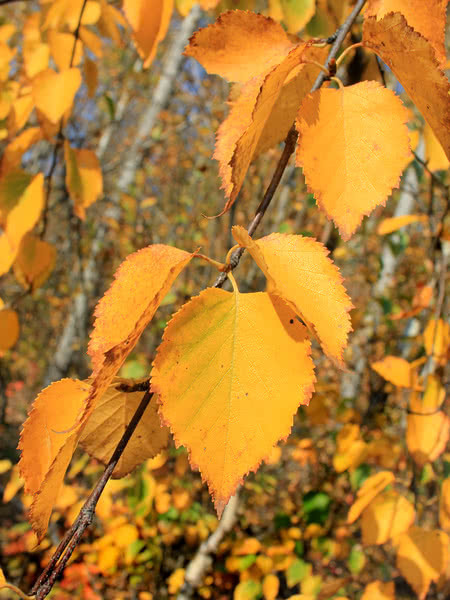 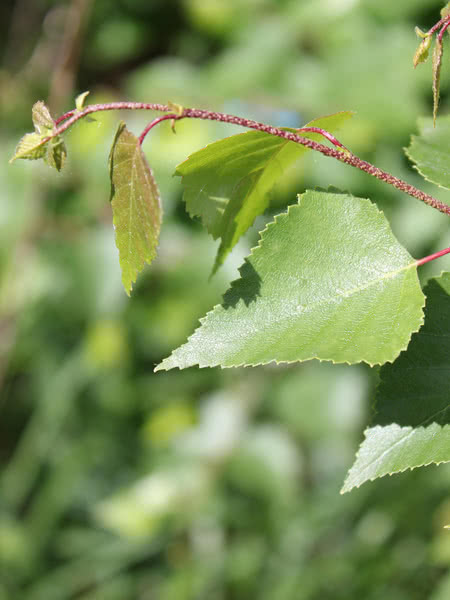 White Birch is a large, attractive deciduous tree. 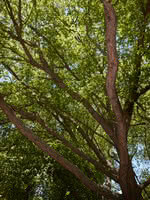 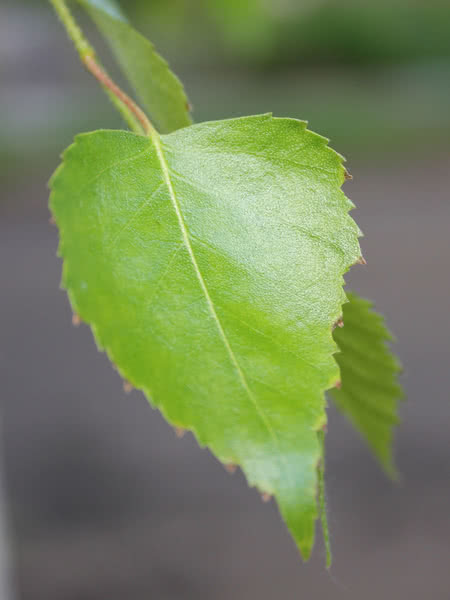 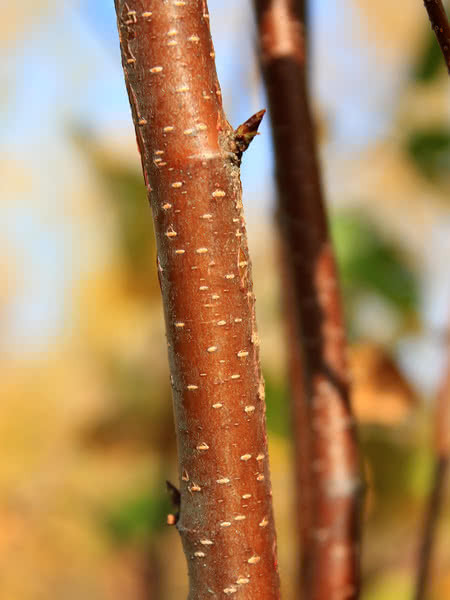 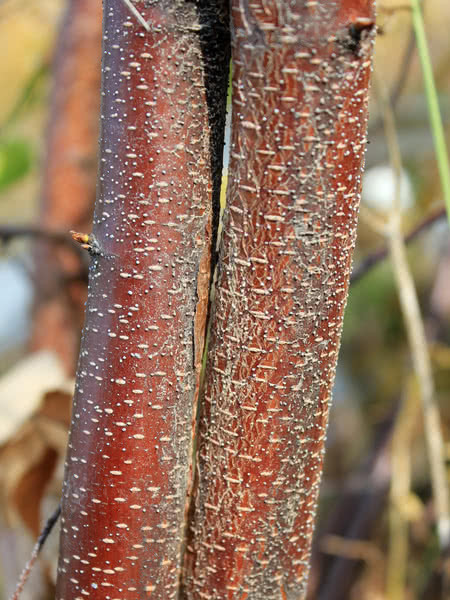 This fast-growing, cold hardy species has distinctive white papery bark that peels in layers, making it a beautiful ornamental or accent tree. 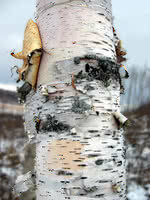 White Birch also makes great firewood.